Mortgage shoppers looking to get a variable rate are in luck. The country’s biggest banks are currently slashing rates and clamouring for their business. A week after BMO announced its 2.45% variable mortgage rate promo (prime – 1.00%) for new and existing clients, TD responded by matching the rate at a discount of prime – 1.15%, since TD has a higher mortgage prime rate than the other banks. 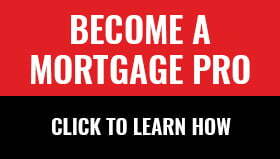 And now, mortgage rate comparison website RateSpy.com is reporting that Scotiabank is also quietly offering prime – 1.00% for new mortgage applications, and that HSBC will be announcing an even more aggressive prime – 1.06% (2.39%) offer as of Thursday. “That’s the biggest widely advertised variable-rate discount ever from a large bank,” RateSpy founder Rob McLister wrote in his post. RBC also joined the fray on Thursday with its own prime – 1.00% (2.45%) variable rate offer available until June 4. So what’s behind these hot variable rate offers? 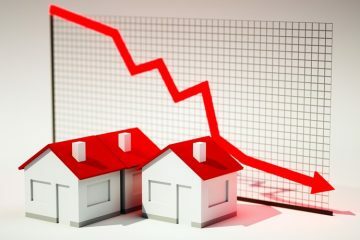 McLister suggested that because rising interest rates create more demand for fixed-rate mortgages, the banks may be trying to sell more variable rate product to balance their books. With government bond yields reaching 7-year highs, which in turn are driving fixed mortgage rates higher, Laird notes the spread between 5-year variable and 5-year fixed rates is now around 1.00%, the highest it’s been since 2011. In coming to that conclusion he examined whether the factors that are currently sending fixed rates higher will also lead the Bank of Canada to continue raising the overnight rate, which would in turn send variable rates up. Story updated on May 17 to reflect RBC’s variable rate offer. Previous ArticleShould You Be Paying Your Mortgage Down Aggressively?